The Consulting company Taxlex Ltd was founded in order to meet comprehensively client needs for professional services – accounting, financial, legal, tax-related. 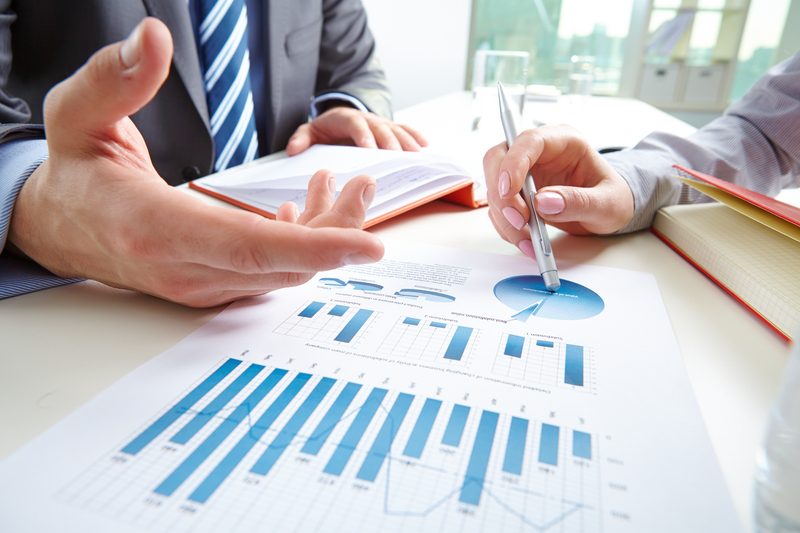 Our team of specialists has vast experience in the financial and accounting, tax and legal spheres and good reputation in providing such services. Our mission is to increase the prosperity and sustainability of your business! CC Taxlex provides a complete range of accounting services to its clients. Wage administration is a delicate process which requires confidentiality and attention. CC Taxlex provides to its clients the full package of legal services in different areas. The highly professional team of professionals provides consultations in the area of corporate taxation, the law on VAT, local taxes and fees and ect. CC Taxlex Ltd was founded in 2003 with activity - providing high-quality accounting and financial services, payroll services, tax advice and legal services. Our team of specialists has long-standing experience in providing services to Bulgarian and international companies from most areas: manufacturing, transportation and logistics, real estate, construction, information technologies, professional services, retail and wholesale traders, restaurants, hotels and tourism, commercial representation. We have at our disposal a very well prepared team of professionals. We offer a very good balance between price and quality. The price for the subscription service includes a wide range of services we offer. 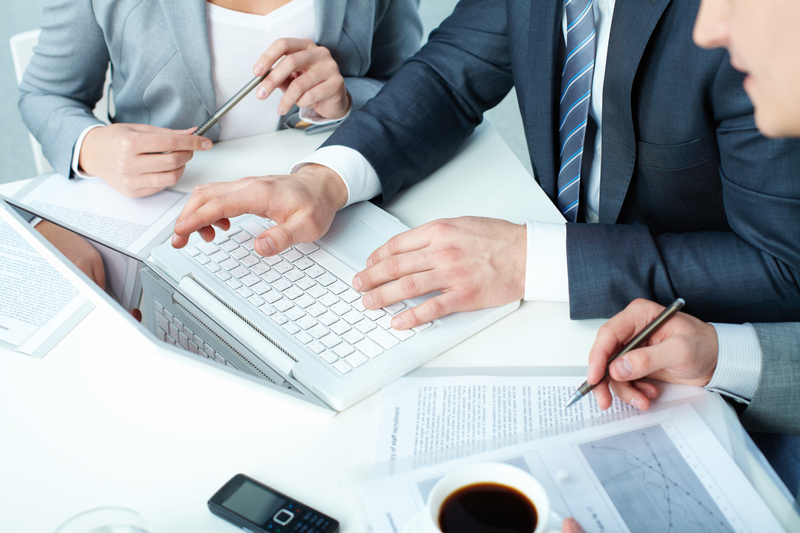 Our team also includes specialists in payroll services and licensed legal professionals. As a client, you will be given personalized treatment and we will treat all your problems with the due attention, flexibility and adequacy. We offer various methods of communication with clients, including sending and receiving documents electronically. At any time, we are at our clients’ disposal to solve any cases that might occur.